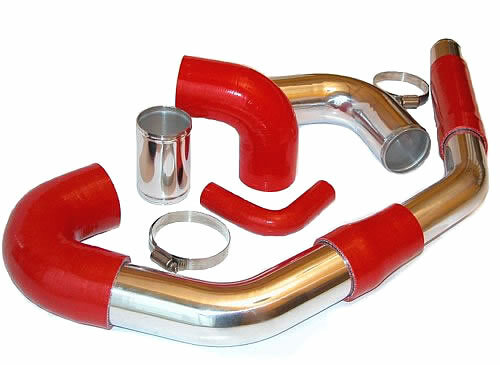 Silicone out performs other natural organic rubber hose materials in terms of life expectancy and reliability on engine, radiator, heater and inter-cooler applications. Our hoses are mandrel built to conform to the requirements of SAE J20 R1 (standard wall) class 'A'. Alternatively in single ply construction, manufactured by continuous methods, to conform to the requirements of SAE J20 R3 and R4 class 'A'. 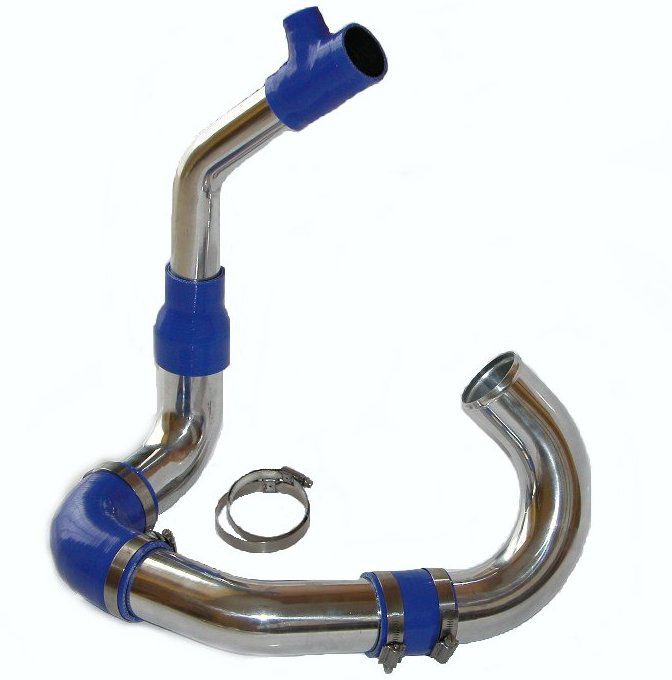 Our automotive hoses are designed and built to maintain a high degree of rigidity to withstand strong, negative pressures while remaining flexible enough to cope with significant movement between air filter and engine.